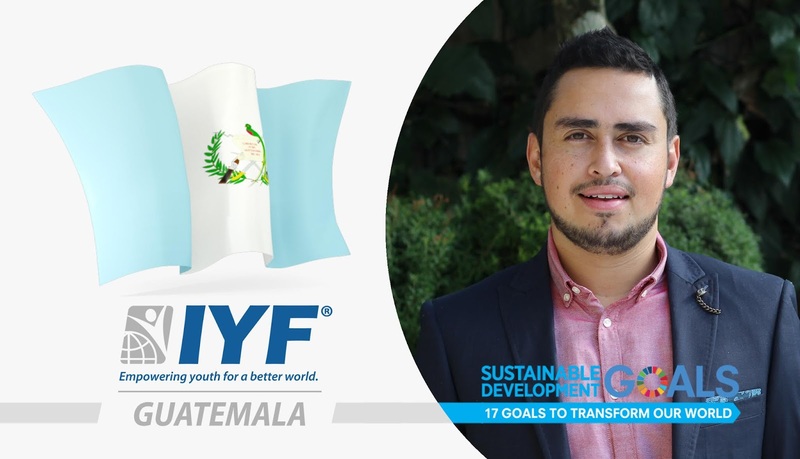 London, United Kingdom: In a statement issued today, the Executive Board announced that Guatemala had gained the permanent membership of the International Youth Federation. Our vision at the IYF is to enable the young people in Guatemala to get their voices heard and giving talented and motivated young people the opportunity to acquire the skills and knowledge to actively contribute to the development of their societies. Mr. Juan Ramos is a young professional, passionate about the environment, youth empowerment, and social entrepreneurship. He earned international experience working in consulting projects based in Sao Paulo, Brazil and is currently working on helping social enterprises in Guatemala. His focus is on reducing malnutrition in the country as well as creating a network of local and organic producers that leave a positive impact on their local environment. He believes that social enterprises have the power to change the world and that young entrepreneurs are a crucial part of this change. Mr. Ramos holds Bachelor degree in International Business from the University of Calgary.